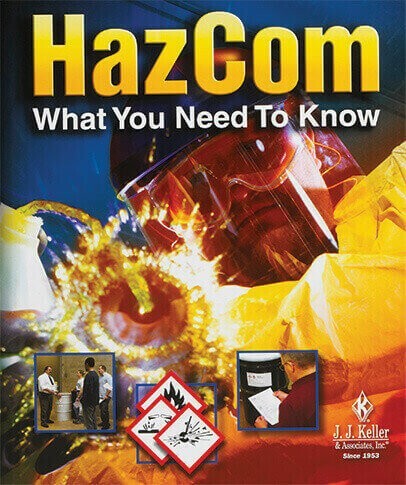 J. J. Keller® HazCom: What You Need to Know with GHS is designed to help you comply with the training requirements of the HazCom Standard (29 CFR 1910.1200) and GHS provisions. This ready-to-use program outlines best practices for safely handling chemicals and covers a variety of critical HazCom topics such as hazard classification and categories, chemical inventory, Safety Data Sheets (SDS), the new GHS-specified 16-section format, and more. Try this HazCom Training Now! Thank you for your interest in previewing the HazCom online course. Please register or log in to watch free previews, browse the course library, purchase training points, and more. Thank you for your interest in previewing the HazCom video program. Please register or log in to watch free previews, browse the course library, purchase training points, and more. "Because of the J. J. Keller online training the improvement that we're seeing with the trainee is phenomenal. They seem to be much more educated from day one when they hit the dock."